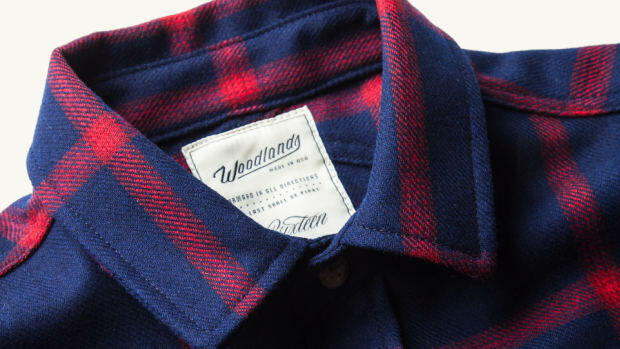 Woodlands got 3Sixteen and Pendleton Woolen Mills together to whip up some serious shirting for the colder months to come. 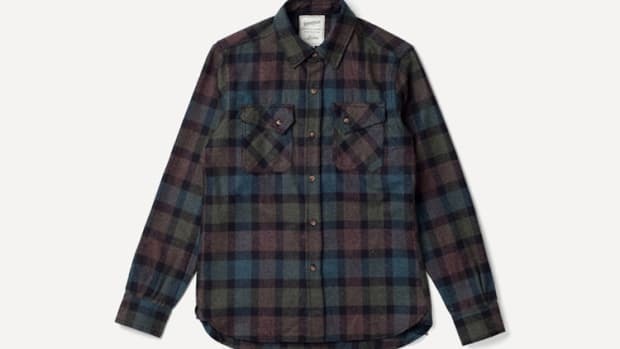 Every year, Woodlands picks its favorite flannel-weight wools and have produced them in a small run by 3Sixteen in San Francisco. 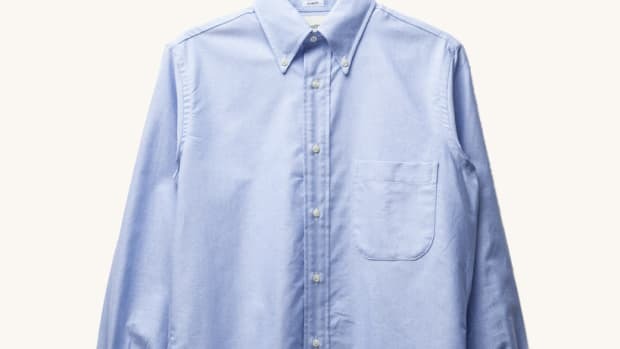 You&apos;ll find details like hidden button-down collars, an asymmetrical yoke, and chain-stitch run off. 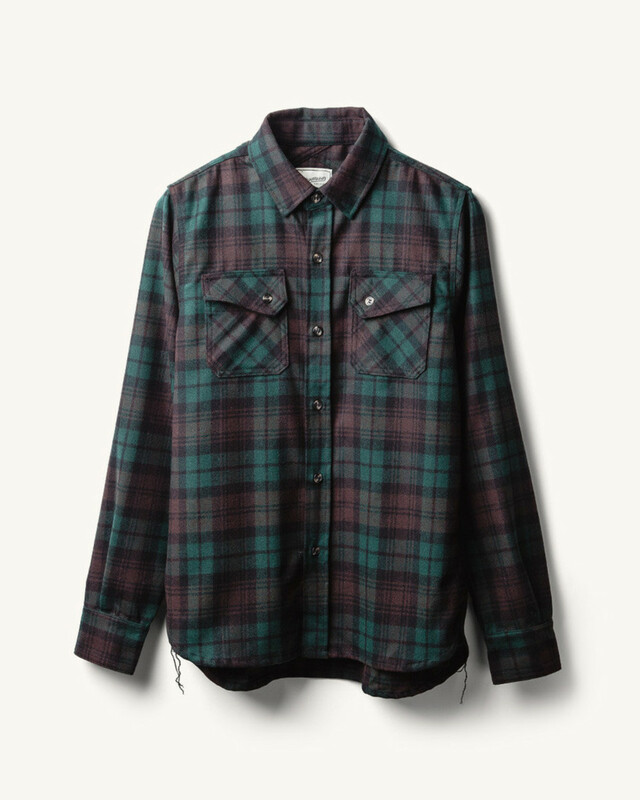 We&apos;re loving the classic "brown watch" style above and there&apos;s an always classic red-check flannel that simply can&apos;t be ignored.